After comparing these three models based on various metrics like sound quality, noise-cancelling abilities, design, battery life, and extra features, we have found that the TaoTronics Active Noise Cancelling Headphones are the best choice among options under $100. They are very comfortable to wear, cancel out noise very efficiently, and come with a built-in noise-cancelling microphone. Most of us can’t imagine a life without music. We listen to it when we are sad, when we are happy, when we go to work or when we are at home relaxing. Music is one of the things that brightens our lives. That’s why we want to enjoy it at its best. 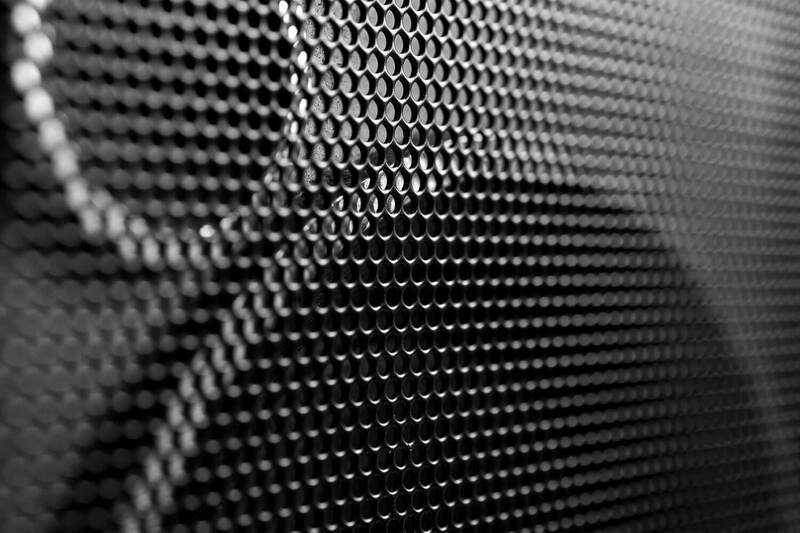 When we listen to the music, we want to hear all of the subtlest sounds, the depth of the bass, and tones from the entire frequency spectrum. We want to hear the song as it was envisioned by the artist. To do that, we need an excellent pair of headphones, and we especially need headphones that will cancel out any outside noise. We don’t want anything to interfere with our song! That is why we have tested three of the best headphones that cancel the noise effectively and are affordable. We want to help you to enjoy your music to the fullest. 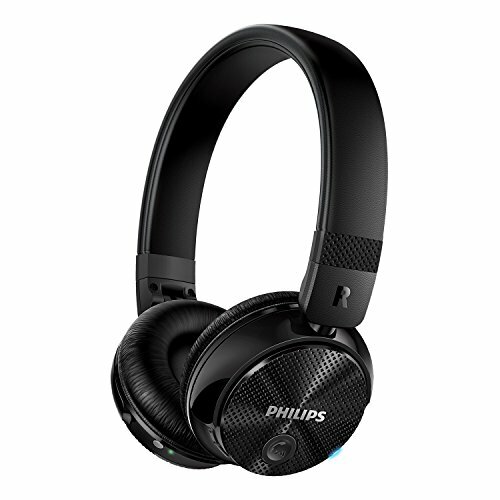 The first headphones we’ve looked at are the Philips SHB8750NC/27 headphones. These headphones are black and stylish. The soft ergonomic cushions lay comfortably on your ears and enable you to wear them for a long time. Because they are wireless, a much more comfortable use is guaranteed. However, you could have a problem if you can’t pair them up with your device. Luckily, Philips has provided an extra audio cable for this issue. Philips’ ActiveShield noise cancellation technology reduces the noise up to 97%. You can really feel this when you walk down the street, and it feels like you are all alone with your music. You can enable and disable noise cancellation at will. As for sound itself, Philips covered that with 32mm neodymium drivers which are combined with a closed-back acoustic system design. 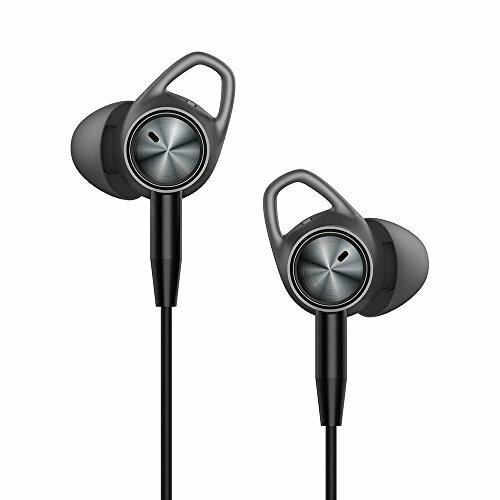 Combined with an on-ear sealing, this guarantees an excellent sound. These headphones connect with your device using Bluetooth 4.0 enabling the headphones to play music without any loss in quality. You can pair up your headphones and any mobile device with Bluetooth, using a simple NFC pairing. One touch is all it takes for them to connect. Besides listening to the music wirelessly, these headphones are extremely convenient when you have to talk to somebody. You can make calls without using your hands because these headphones have a built-in microphone. The convenient switches on the right ear shell allow you to easily manage calls and music. The rechargeable battery lasts up to 16 hours, but if it runs out, you can still plug in the audio cable and continue to listen to the music. 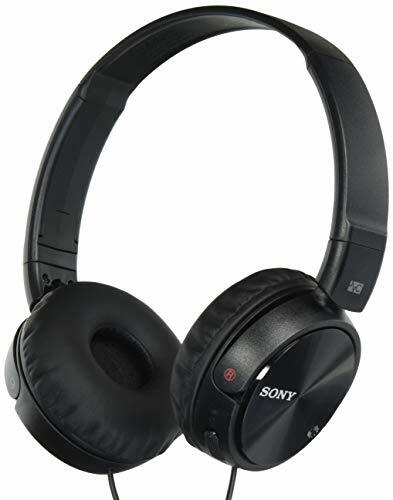 Next, we have the Sony MDRZX110NC. These headphones are also black and look very nice. The design is a little more basic than that of the Philips headphones, but some customers may prefer this simplicity. Foam ear cushions will enable you to listen to the music for a long time before you get tired of wearing them. These headphones are not wireless, but instead, they have a 3.9-feet long cord that permits great freedom of motion. Gold plated, L-shape stereo mini plug connects these headphones with a wide array of devices. Sony went with the Supra-Aural technology to combat noise. 95% of the outside noise is canceled out. Sony decided to use 30mm neodymium drivers and neodymium magnets to guarantee that the sound you will hear is going to be amazing. The battery in these headphones will last up to a whopping 80 hours before you have to change it. All they require is one AAA battery. While these headphones may not have the wireless ability of the Philips headphones, they make up for that with excellent sound quality. The sound is crystal clear and you will hear nothing but the pristine bass, mids, and treble. Plus, the battery life in these headphones is amazing. You can literally put the battery in and forget about it. 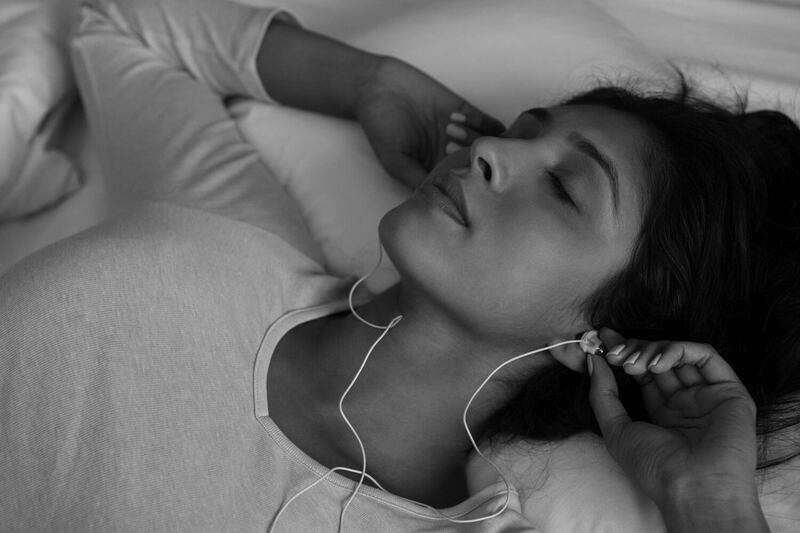 We believe these headphones are simpler and more accessible to a wider range of users than the Philips headphones. Plus, you will get an amazing sound and a great comfort at a lower price. Finally, we come to the TaoTronic headphones. These headphones are different because they go directly into your ears, instead of fitting over them like the Philips and Sony headphones. We were amazed by how comfortable they are. They snuggle into your ears, and if you weren’t listening to music, you wouldn’t even know you were wearing them. Excellent ergonomic design from TaoTronics! Like the Sony headphones, they are wired, but they have some excellent functions placed on that wire. These include an active noise canceling slider, monitoring mode button, as well as inline controls for volume, audio track, and calls. The airplane audio adapter is another great feature and comes in handy when you want to hear the airline announcements without having to remove your headphones. These headphones use active noise cancellation which reduces up to 25 decibels. You can tune out noise and distractions with a simple slide of the button. 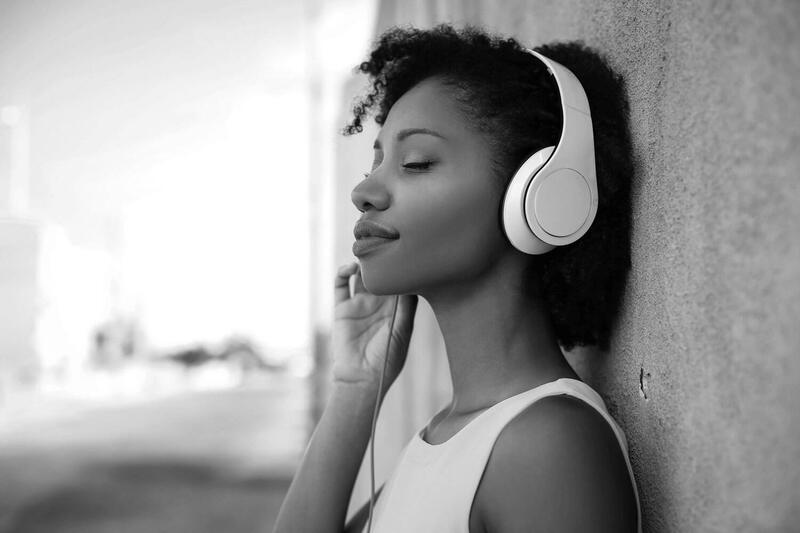 The noise cancellation is effective, so you can comfortably listen to your songs in a room where somebody else is watching TV. We also have to mention that the sound these headphones reproduce is very good. The built-in MEMS noise-canceling microphone also deserves praise. With this microphone, you will be able to have crispy phone calls and undisturbed voice transmission. This is a really good microphone! The battery reaches full charge in only one hour and will last you for 15 hours. TaoTronics have made excellent headphones. They are very comfortable, last for a long time and are packed with many different and useful functions. Plus, they silence out the noise without a problem. If you prefer wireless headphones, then you should definitely go with the Philips headphones. On the other hand, if you don’t really care about wires and the only thing important to you is the quality of the sound, then you should choose Sony headphones. 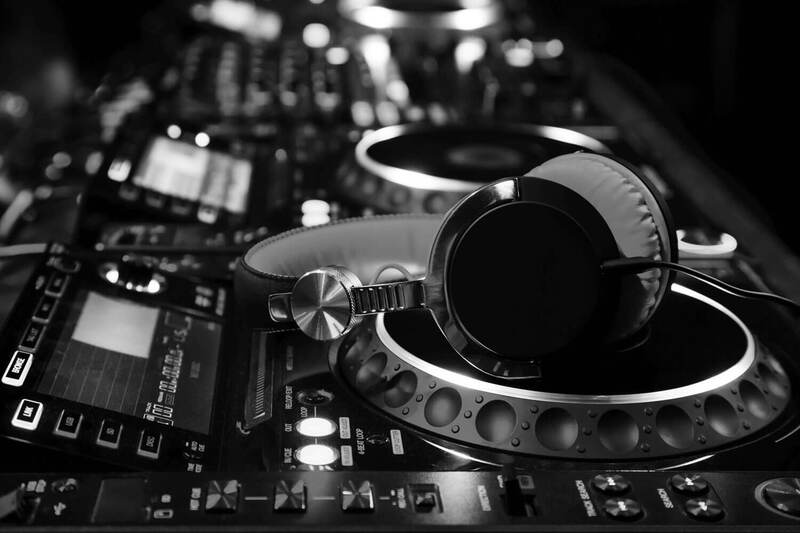 But, if you want headphones that are very comfortable to wear, perform amazingly at canceling noise, have a multitude of useful functions, and produce an excellent sound, then your choice is crystal clear. You should definitely go for the TaoTronics headphones.